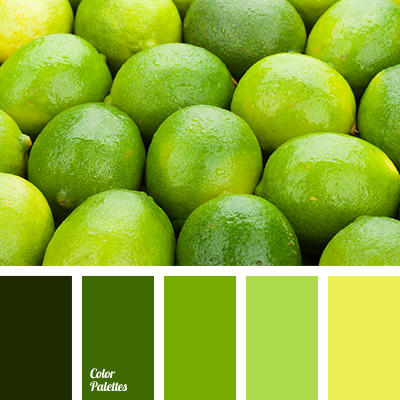 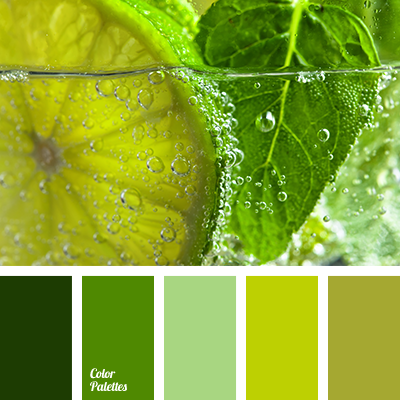 Green and yellow – are the two colours that symbolise life and go perfectly together. 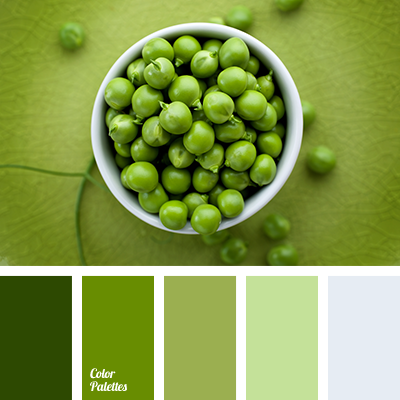 Thanks to the presence of this colours in the palette, it seems very warm and energy emanating, and light, neutral white colour helps the shades to mix harmoniously into the big picture. 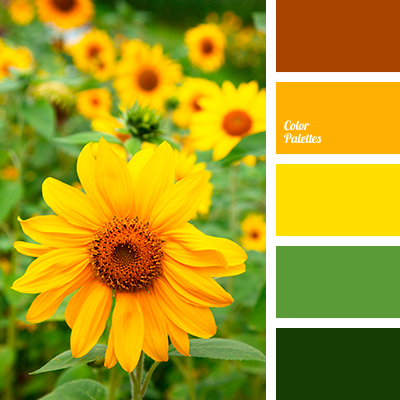 This palette is perfect for the collection of children’s clothes or for creating of child’s images. 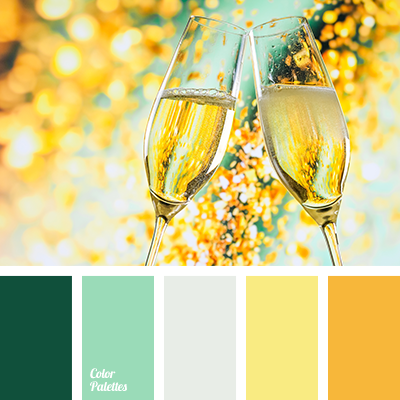 amber shades, bright yellow, colour for a New Year party, colour of amber, colour of champagne, emerald green and gold, emerald green colour, gold and emerald green, New Year colours, New Year palette, shades of emerald green, shades of golden colour, shades of green, shades of yellow, Yellow Color Palettes.